Special Profile springs are designed for specialized or proprietary applications. 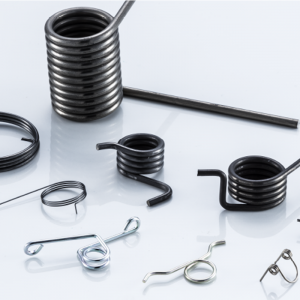 There are several types of industrial springs including a steel spring, stainless steel spring, steel wire spring, leaf springs, coil springs, and industrial springs. 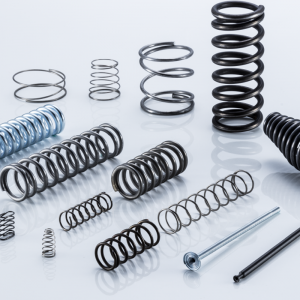 A spring manufacturer, compression spring manufacturer, and torsion spring manufacturer distribute springs through a spring supplier. Specialty springs are produced in several ways. Industrial springs can be formed out of several alloys as well as stainless steel. A compression spring is an open coil helical spring that provides resistance when a load is applied against it. The load causes the coil to collapse at a specified rate of pounds per inch. Most compression springs are single diameter. 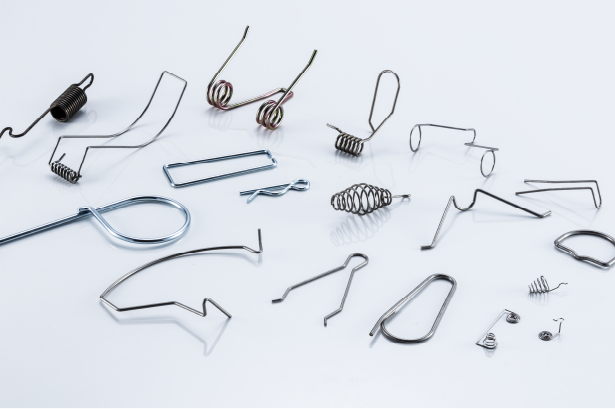 Round wire is the ideal choice when producing compression springs, and is available in various diameters and types through a steel. 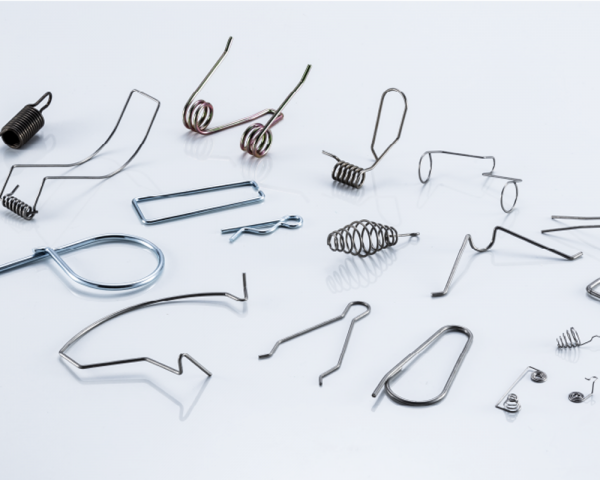 Round wire springs can be produced by a spring manufacturer with standard tooling, thus reducing cost. 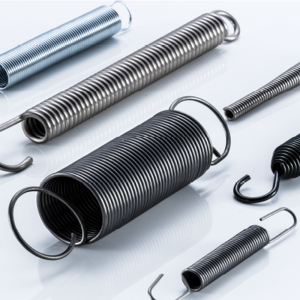 A torsion spring is usually a closed coil helical spring with ends formed to provide torque when load is exerted on the ends. A properly designed torsion spring will reduce in coil diameter when loading. Coil springs are resilient metal shafts that are wound into a spiral that may be compressed or extended without permanent deformation. Leaf springs are long, flat, thin springs consisting of several layers of metal springs that are bracketed together. Specialty springs have a wide variety of applications and are used in most industries. In the automotive industry, they are used in both front and rear suspension systems in cars. The spring coils cushion and absorb shocks and bumps as the vehicle is driven. Specialty springs are also used in all types of hinges and assemblies such as self-closing doors and lids. Special springs are widely utilized in industrial machinery. Tolerances are determined by material specifications standards for wire manufacturing. Distortion during coiling can slightly change the wire diameter in specialty springs.